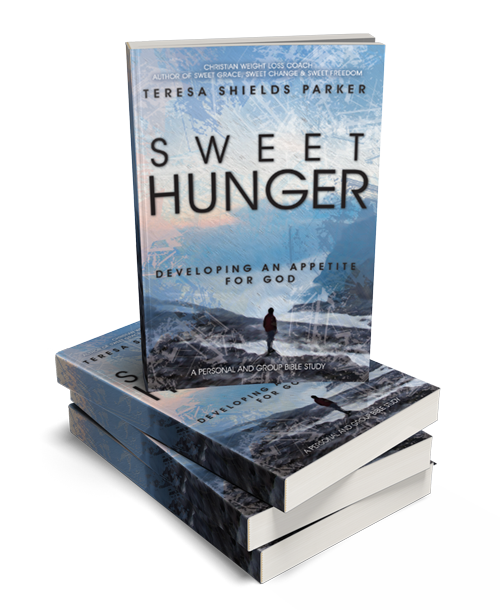 Want to Watch as Teresa Teaches Sweet Hunger? I always love to hear a book in the author’s voice. 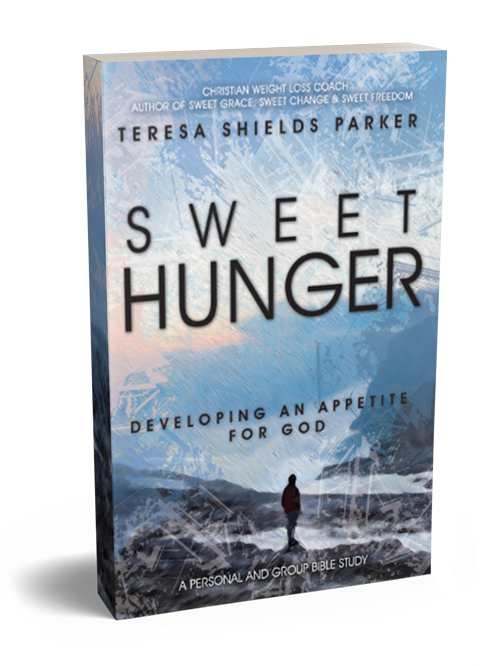 With the Sweet Hunger Video Teachings, you get to see and hear Teresa as she shares from each chapter in her new Bible study. It is helpful to play these at the beginning of group sessions. Although they are not word for word from the book, you will love hearing the information from the author as she teaches timeless truths. As leaders, we know many come to meetings without having read the book. Using the video teachings everyone can hear the content of the session at the same time. Reasonably priced, individuals love them to use these as they study Sweet Hunger as well. Teresa mentions a few of the questions at the end of each chapter, but there are more questions so be sure each member has a book. There is also an activity and an alternative activity great for personal or group study. 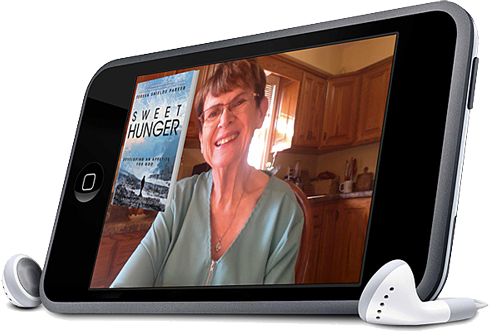 The Sweet Hunger video teaching series includes nine sessions, which run between 18 and 28 minutes long. Be sure to use a copy of the book with the video teachings. If you wish you can purchase a downloadable (PDF) copy of the book to print and put in a three-ring binder. Go HERE to purchase a downloadable copy of the book. Download a FREE Leader’s Guide, even if you are a seasoned group leader. It contains ideas for each session, specific questions that should be covered, how to do the activities along with session format, songs and other suggestions for each session. Those doing personal study may find it helpful as well. Go HERE to download the 36-page leader’s guide.